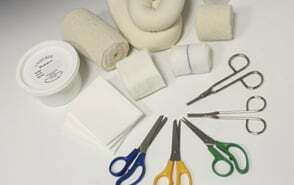 Unisurge offers a comprehensive range of ward and department medical dressing packs. In addition we have a range of packs that meet national specification. Each pack is assembled within a certified clean room environment. 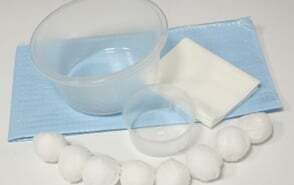 For individual swabs please see our gauze swabs page. We offer a range of packs which have been designed to meet national specifications. 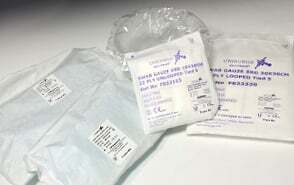 We offer a comprehensive range of single and double wrapped sterile products. We offer a comprehensive range of clinically clean products for SSD.